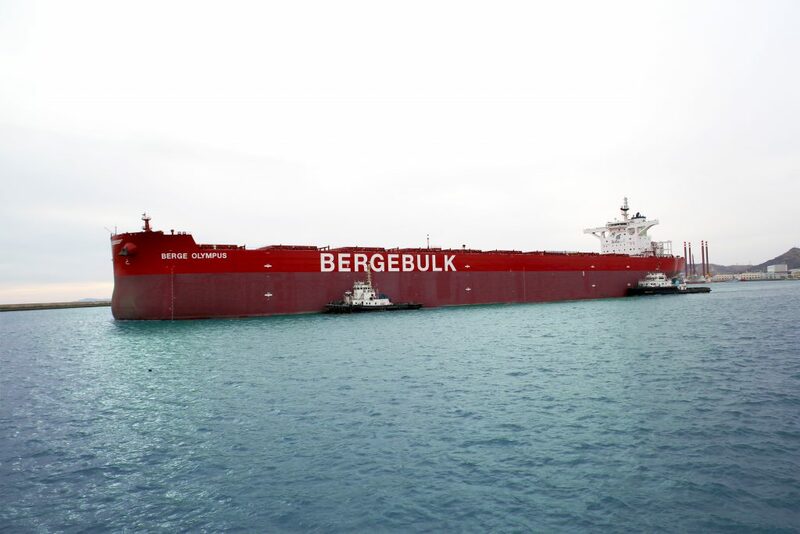 Berge Bulk welcomed Berge Olympus on 25 January 2018. She is the last in the current series of 210,000 DWT Newcastlemax series. She joined her other energy-efficient sisters, Berge Zugspitze, Berge Grossglockner, Berge Toubkal, and Berge Mulhacen to the Berge Bulk fleet. They are all equipped with super-long stroke main engines that are optimised for low-fuel consumption. Sailing under the Isle of Man flag, Berge Olympus was named after Mount Olympus – the highest mountain in Greece with a peak at 2,917 metres.